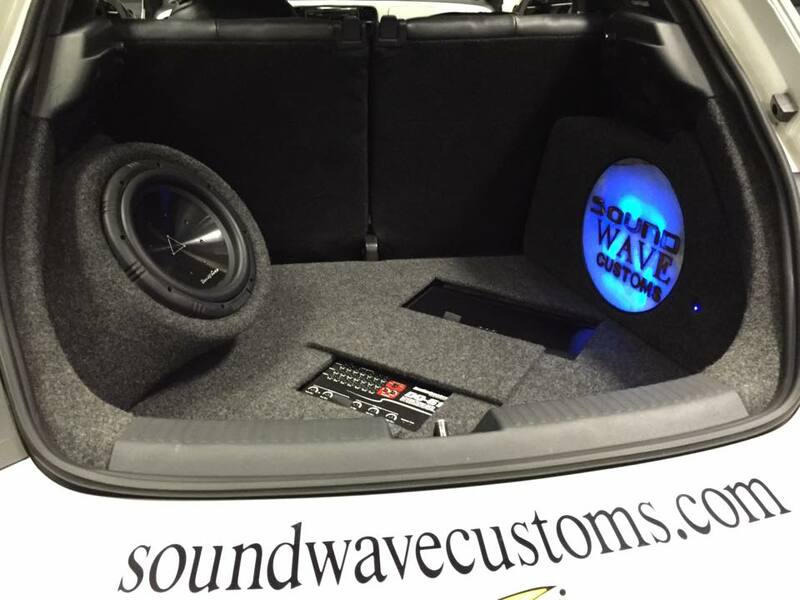 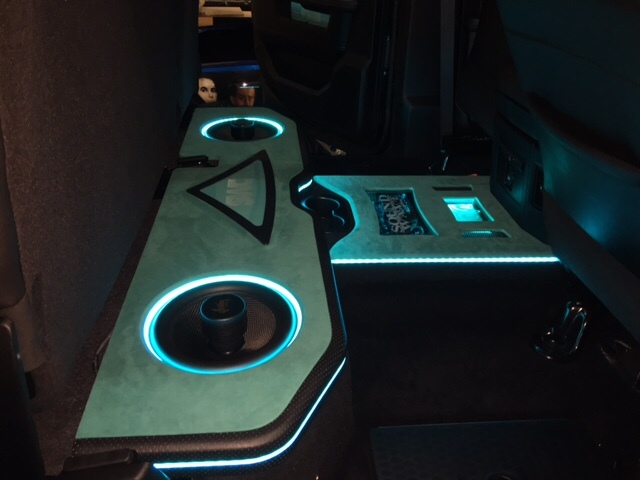 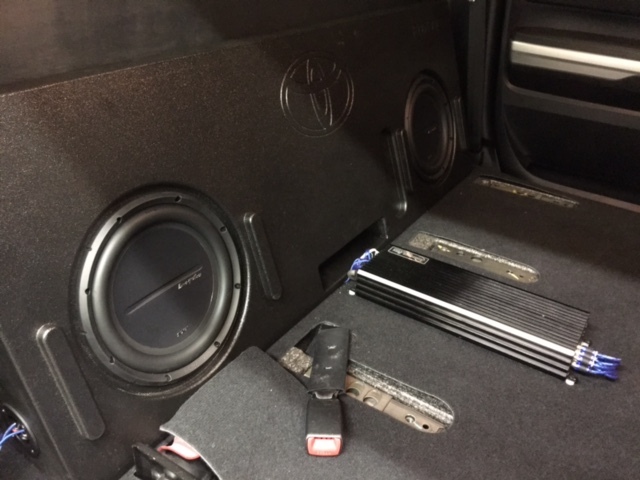 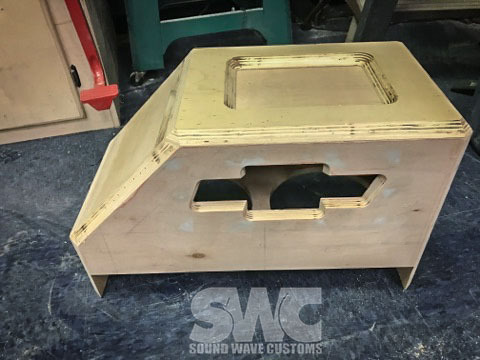 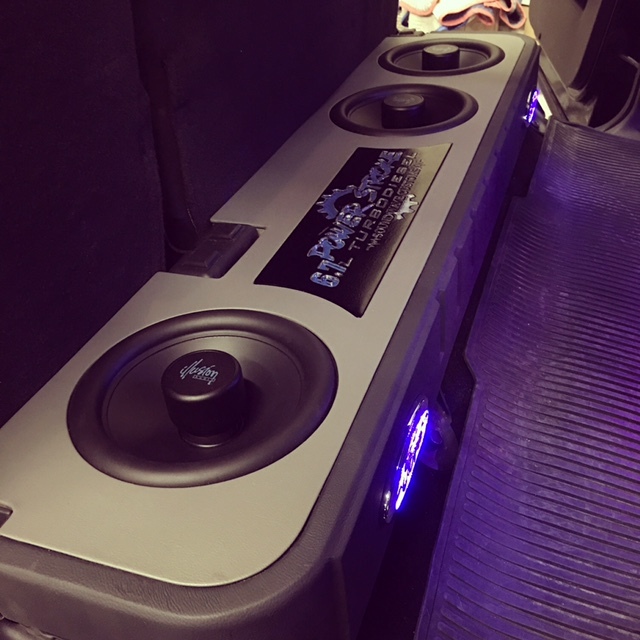 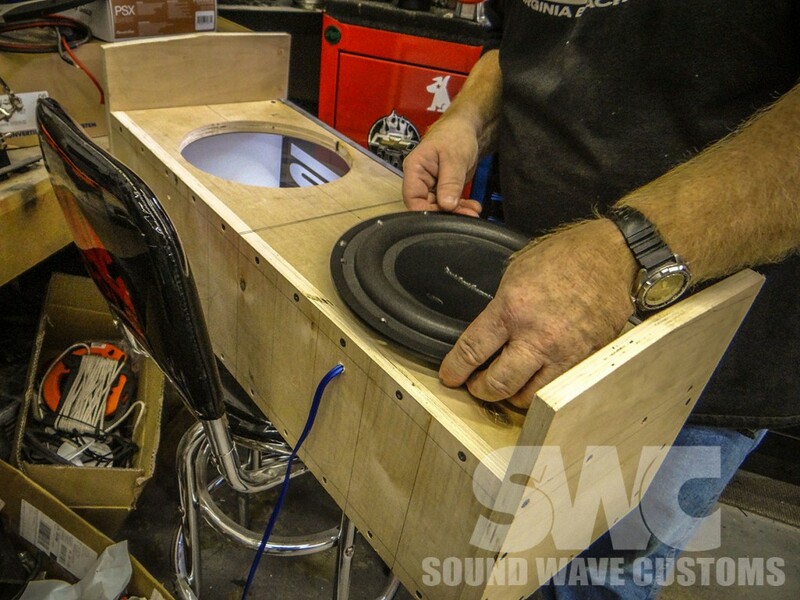 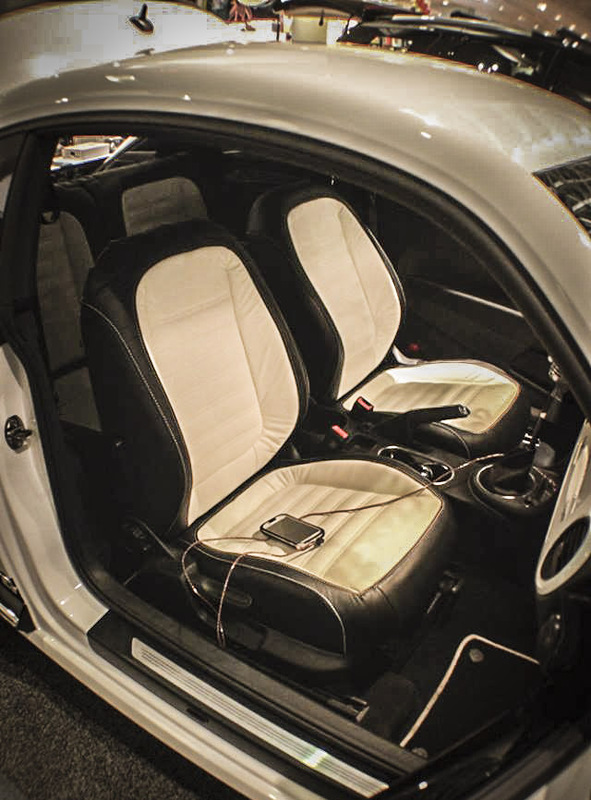 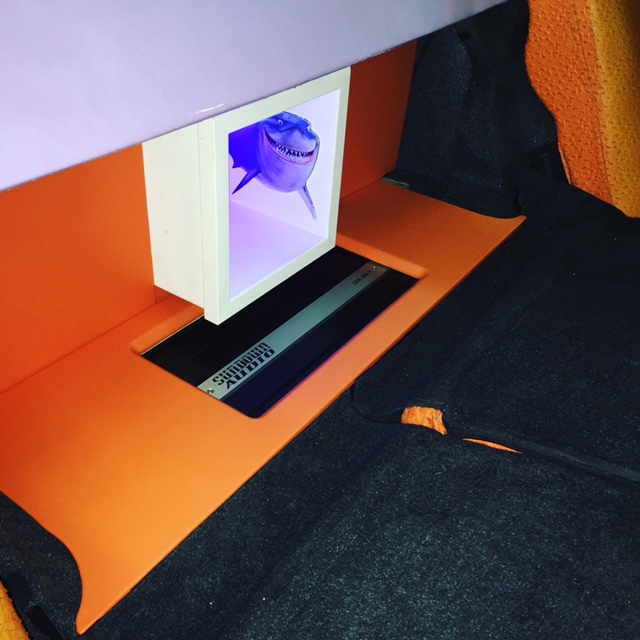 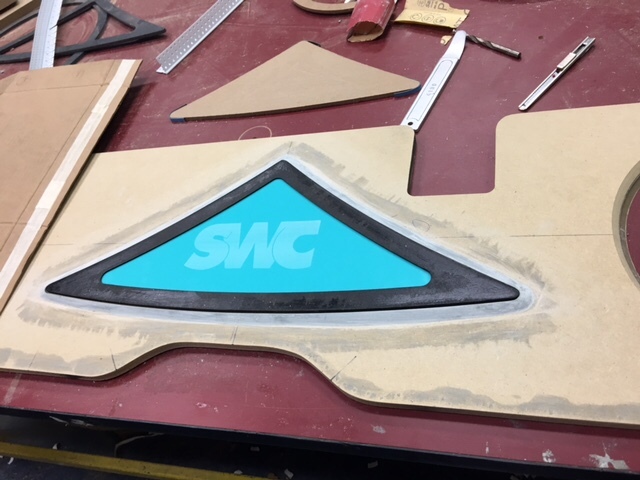 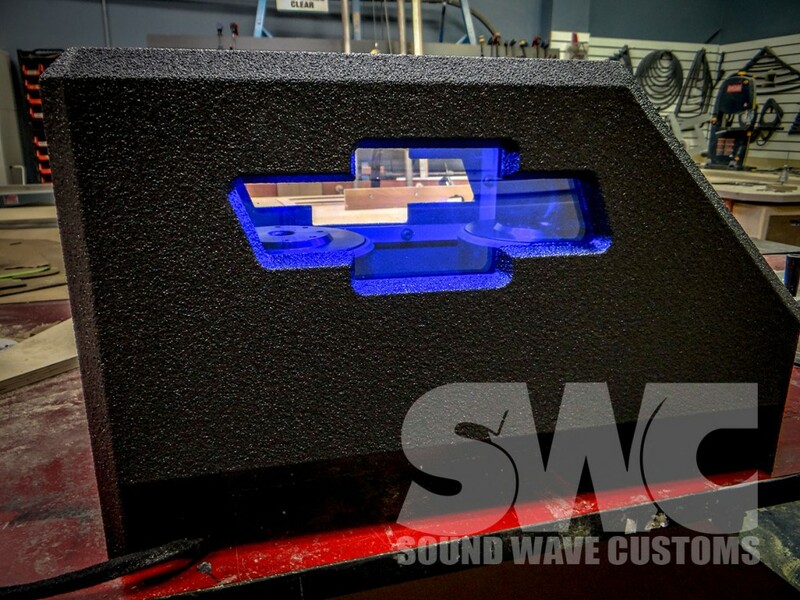 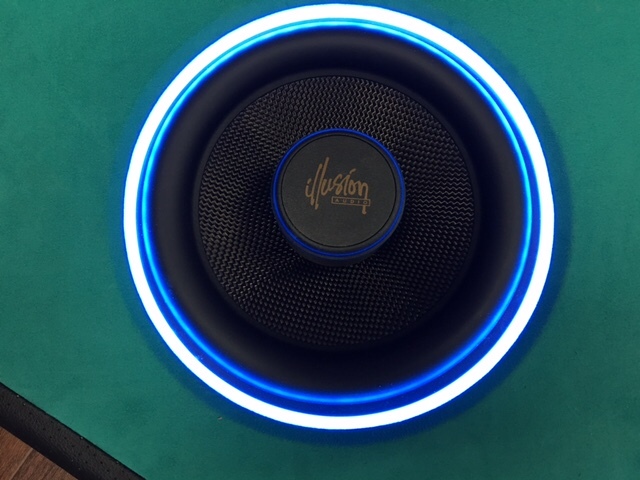 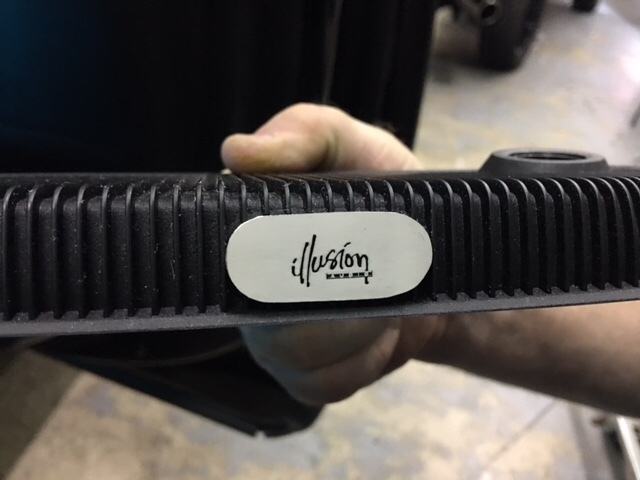 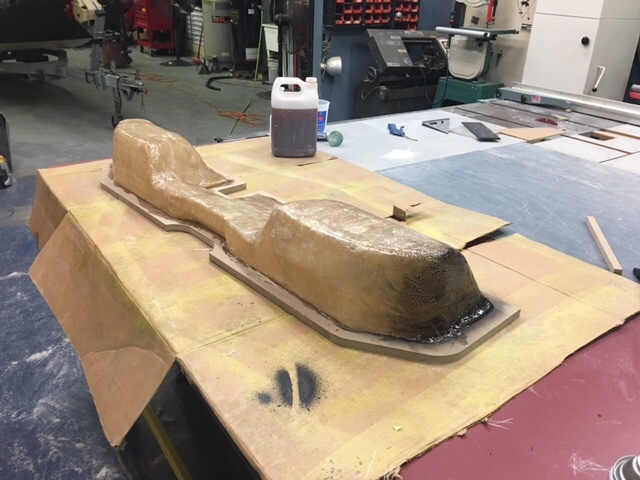 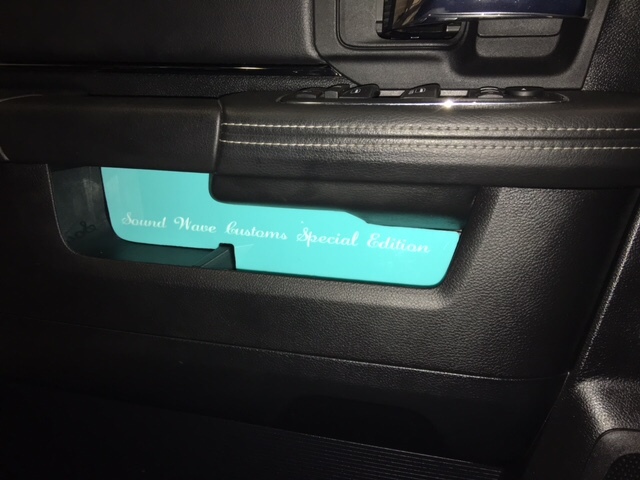 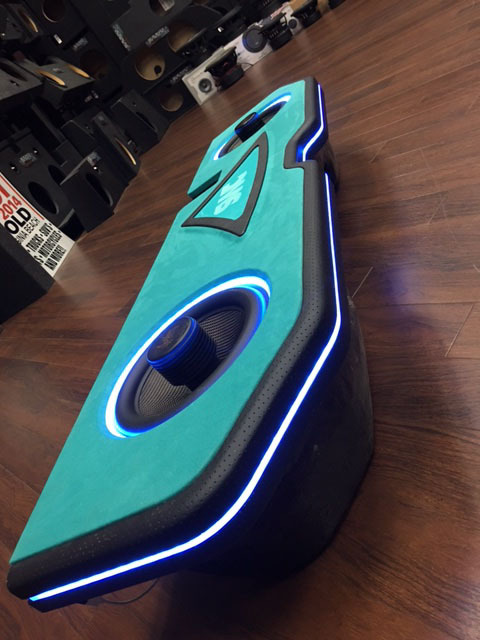 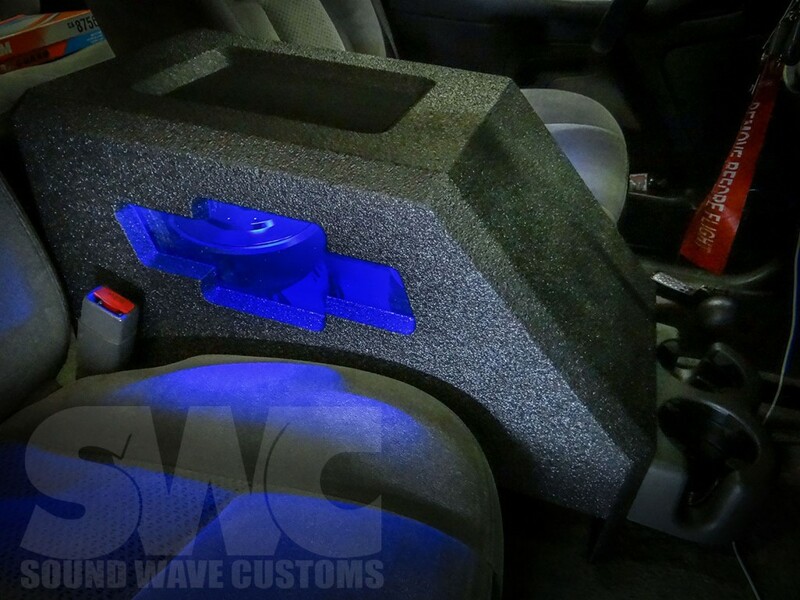 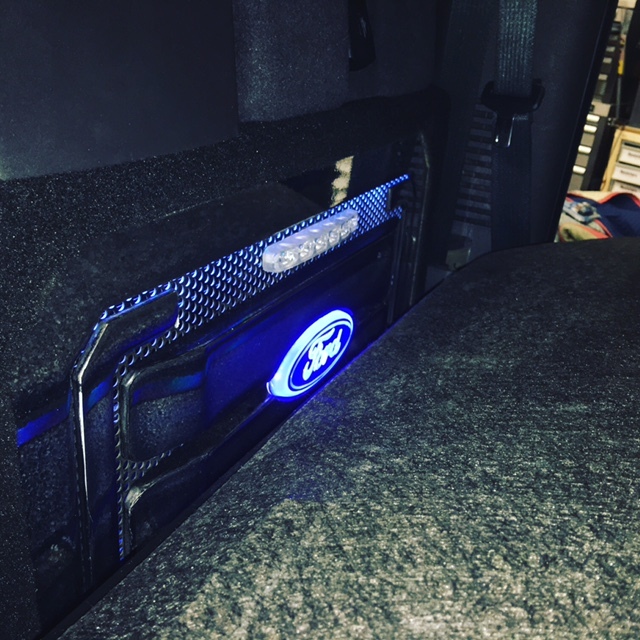 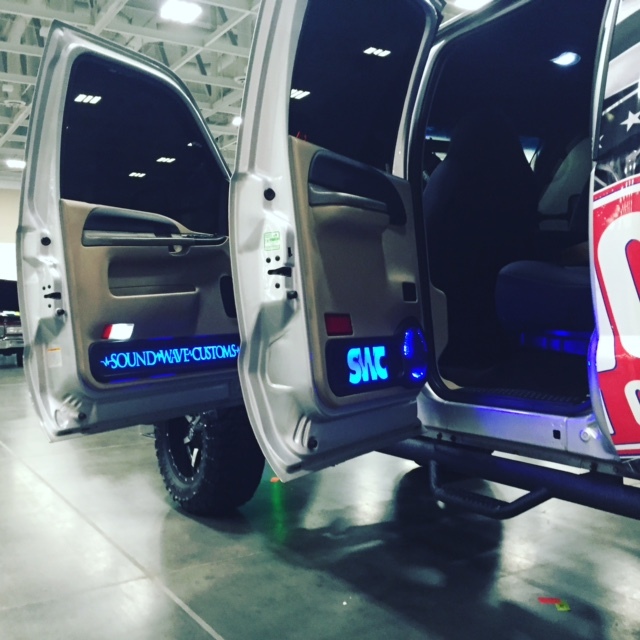 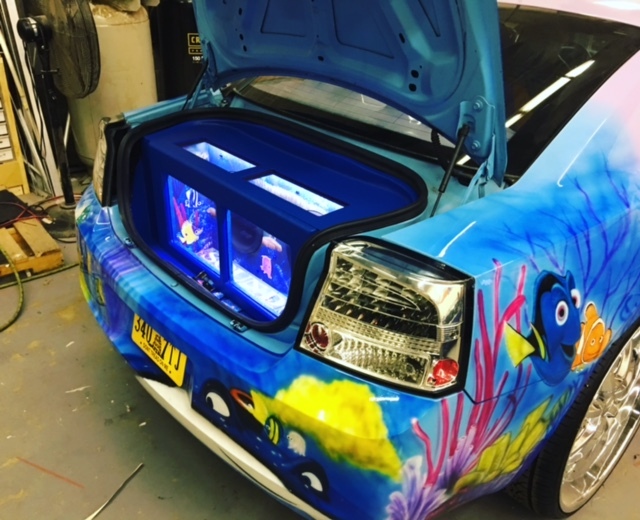 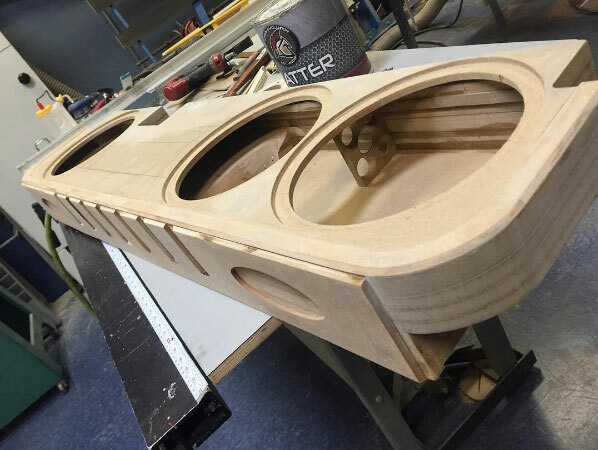 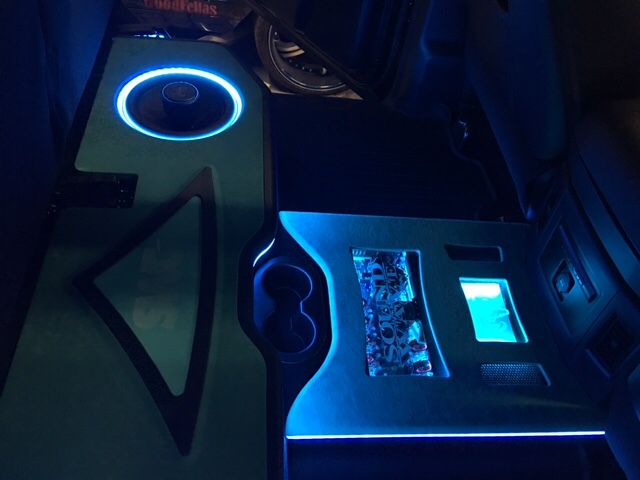 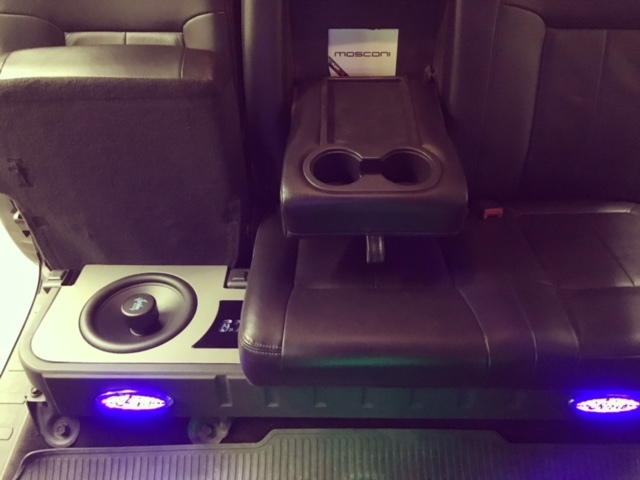 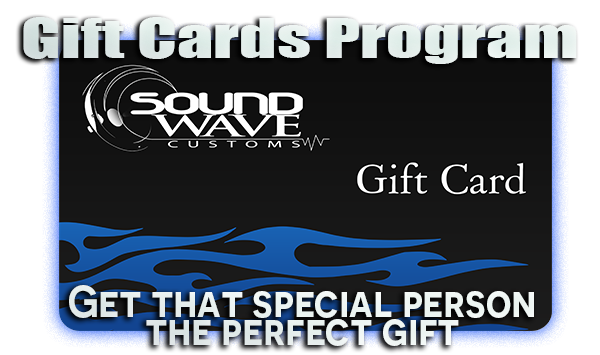 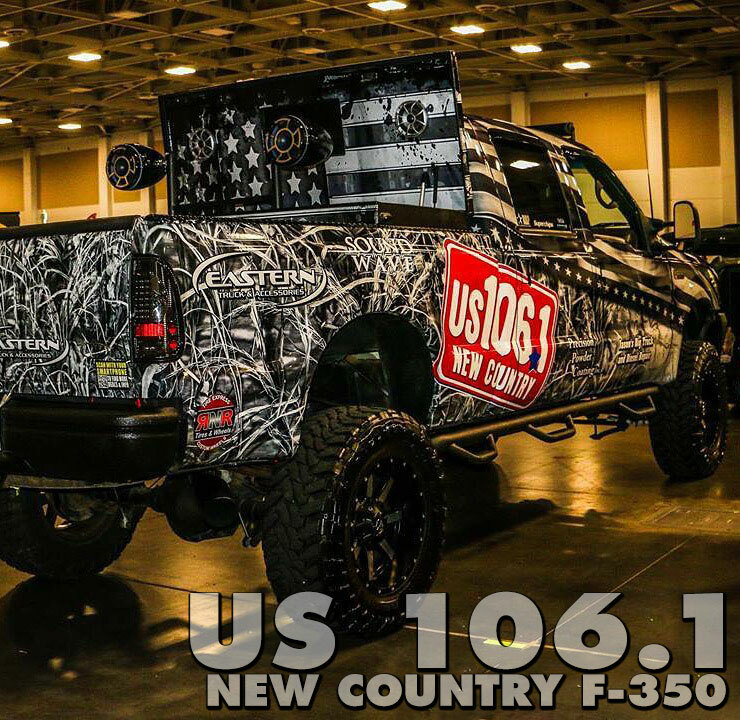 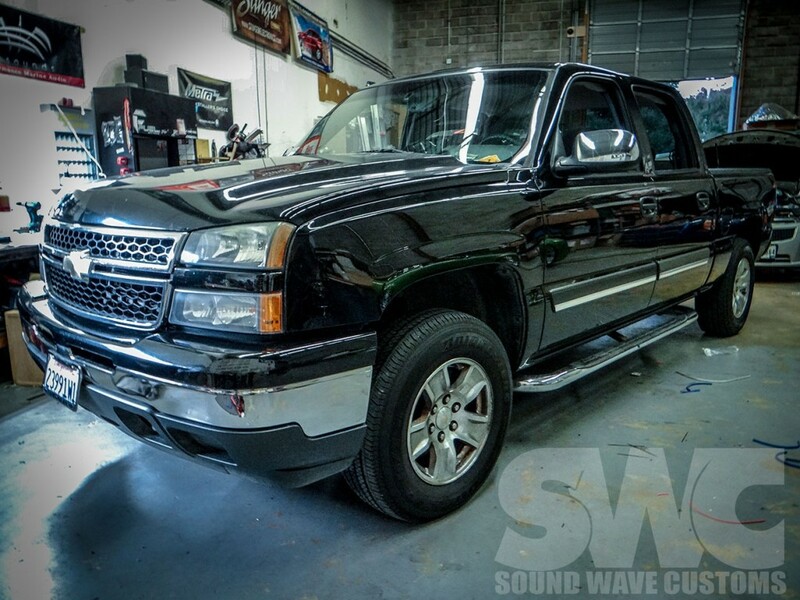 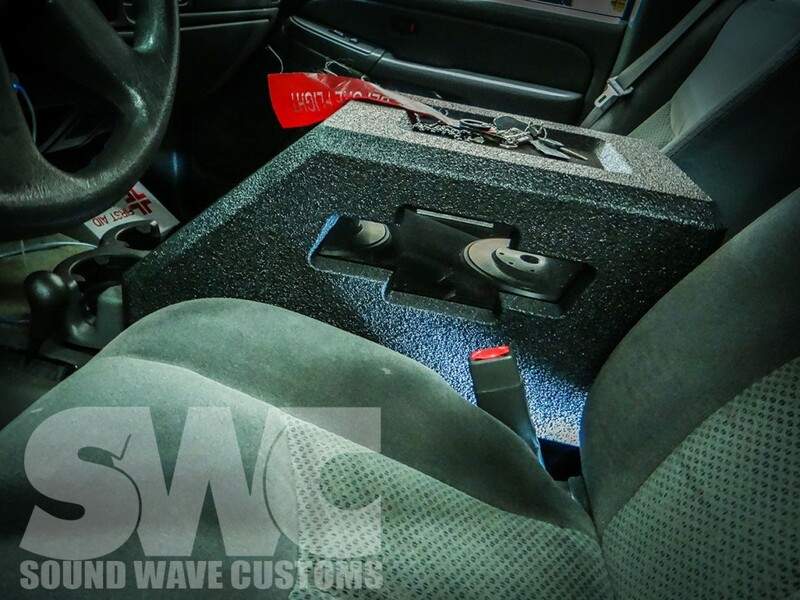 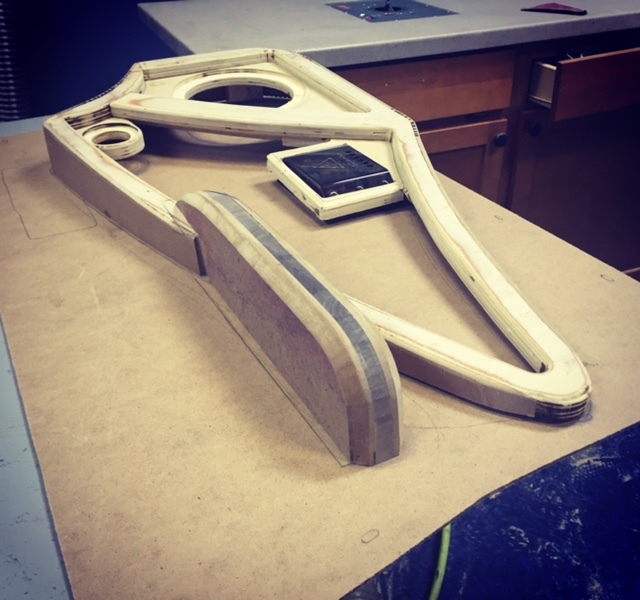 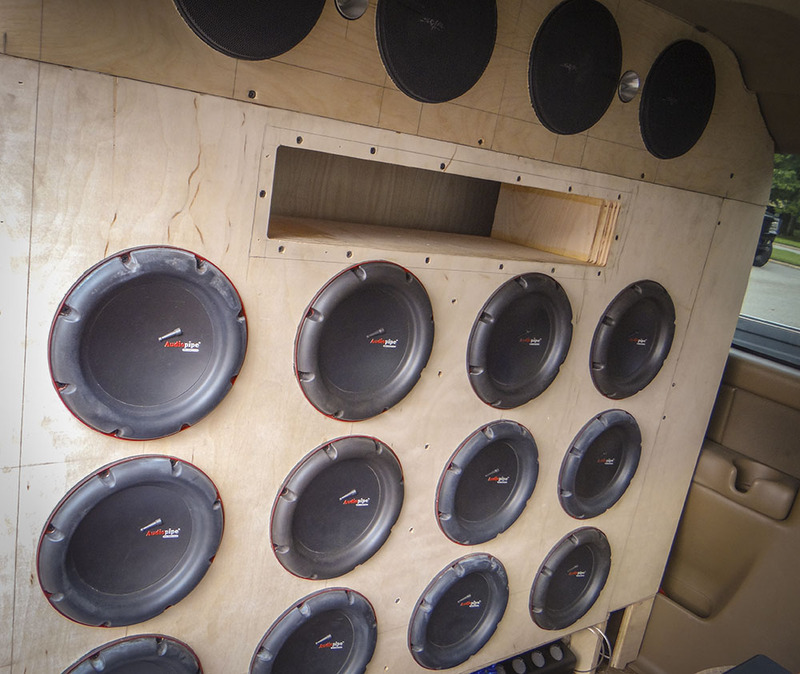 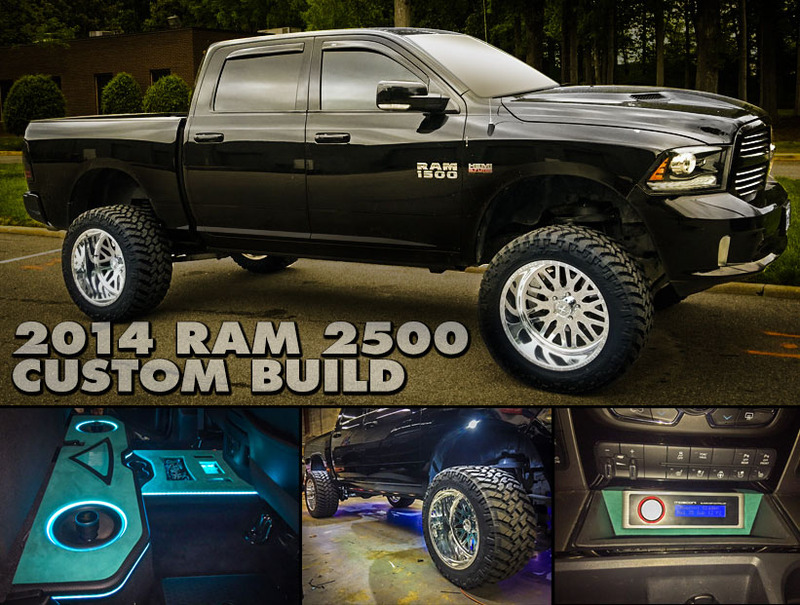 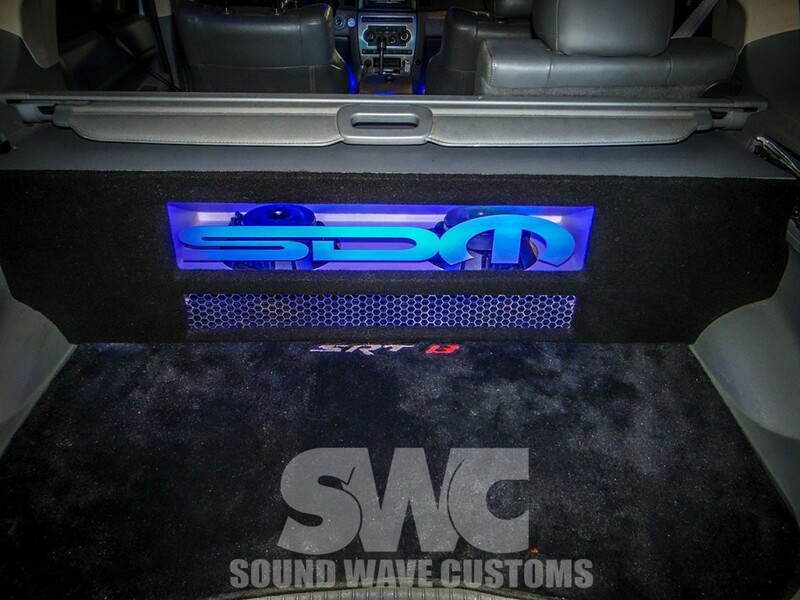 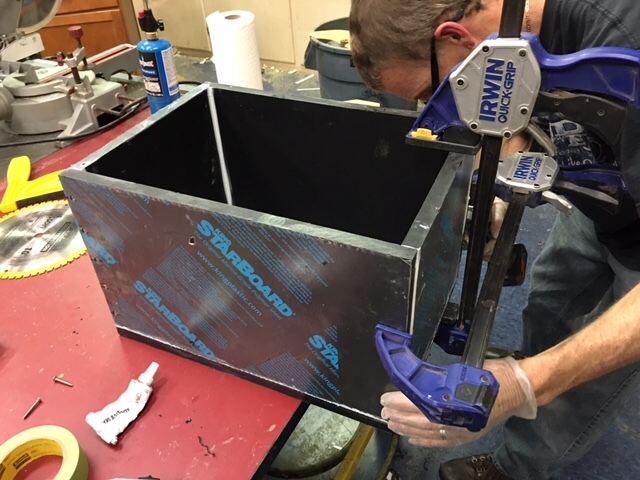 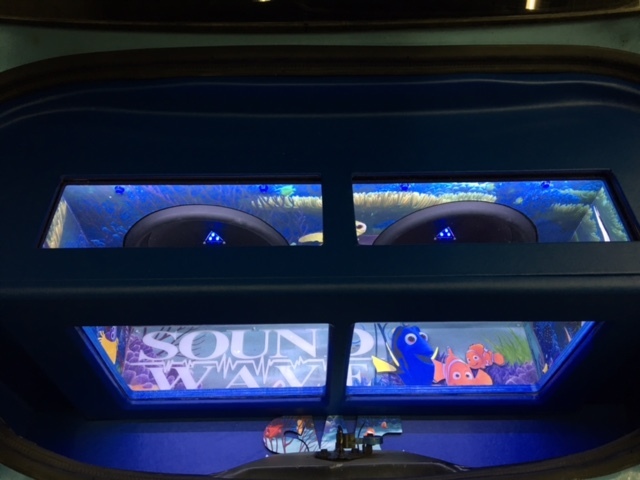 From your standard boxes fitted specifically for your vehicle to complete custom shaped fiberglass, Sound Wave Customs is your place to go. 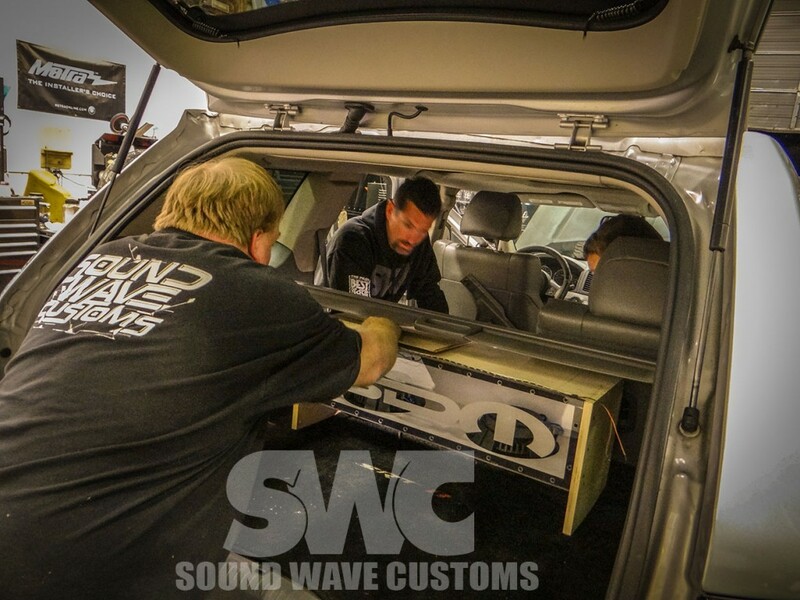 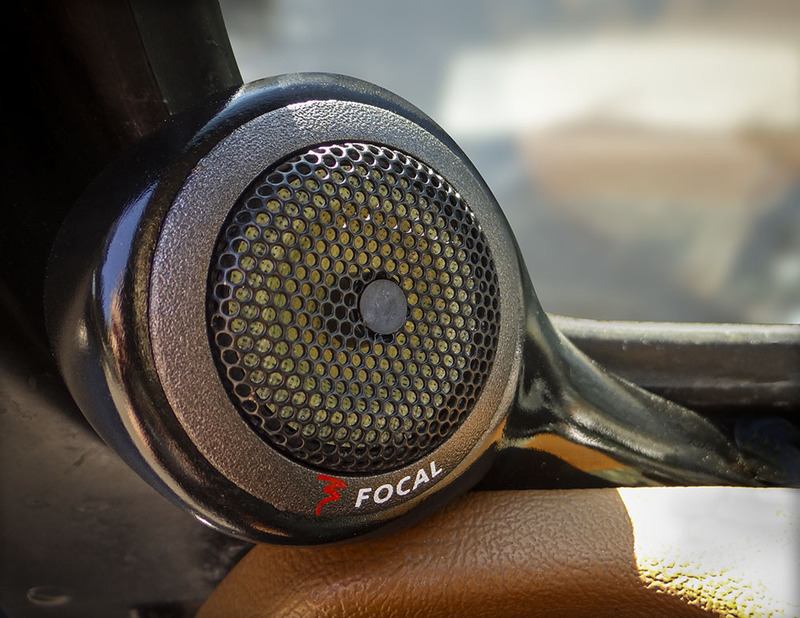 We offer an unlimited range of options to help house and protect your sound. 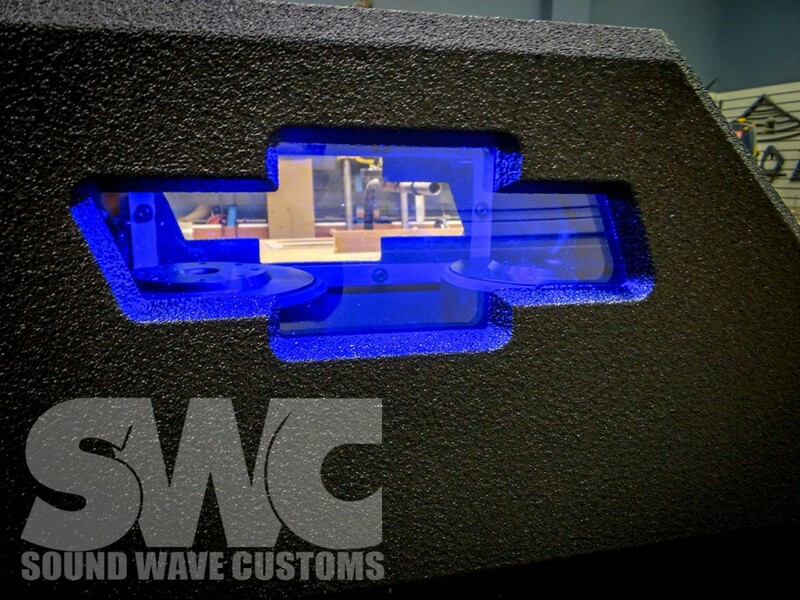 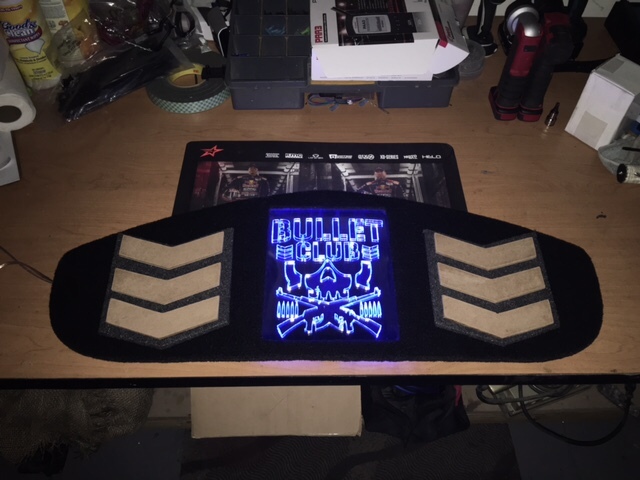 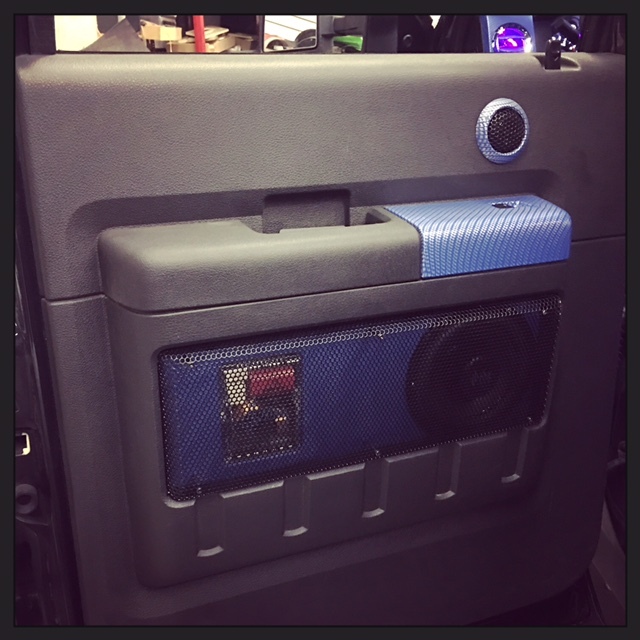 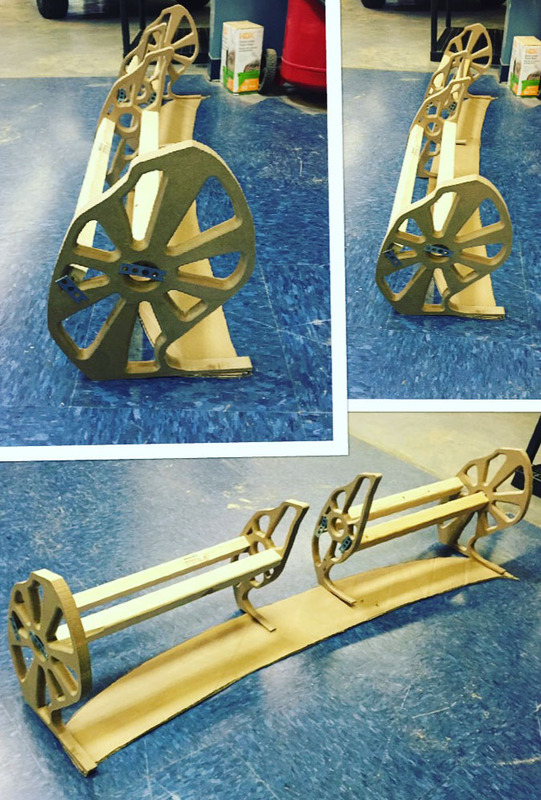 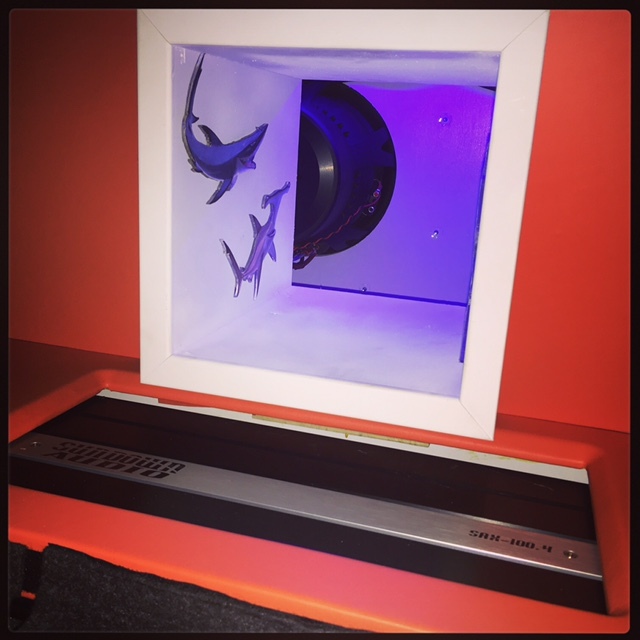 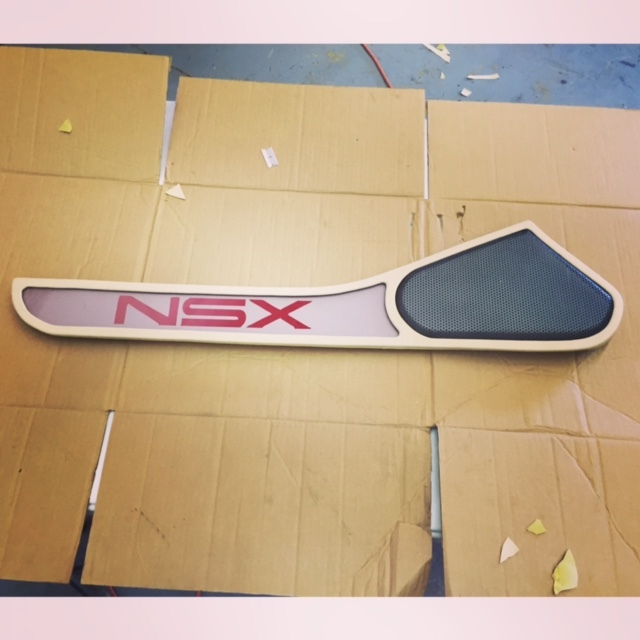 We can even put it on display with custom acrylic/Plexiglas and lighting kits. 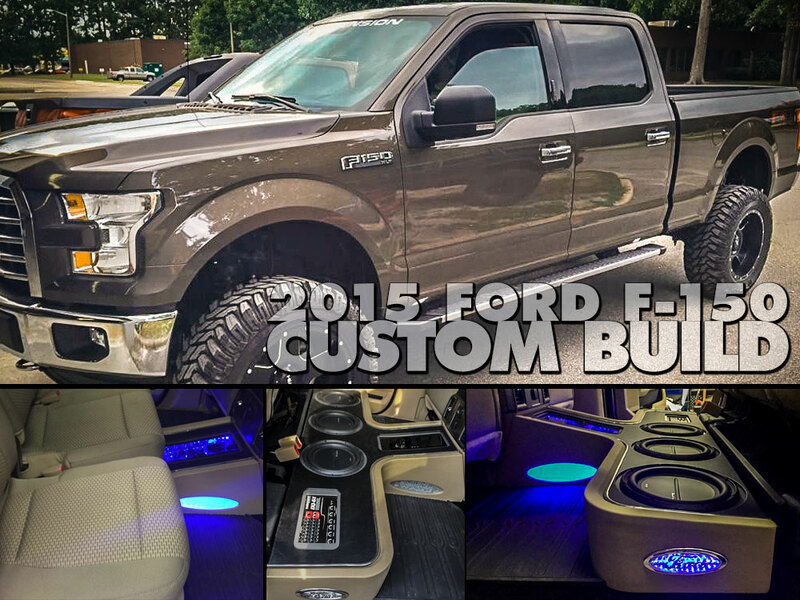 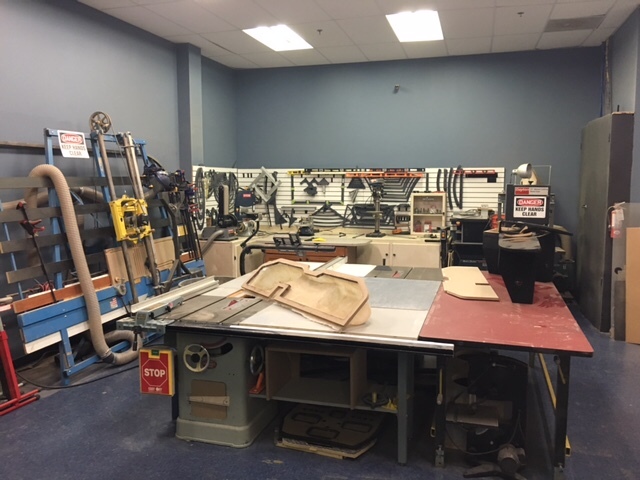 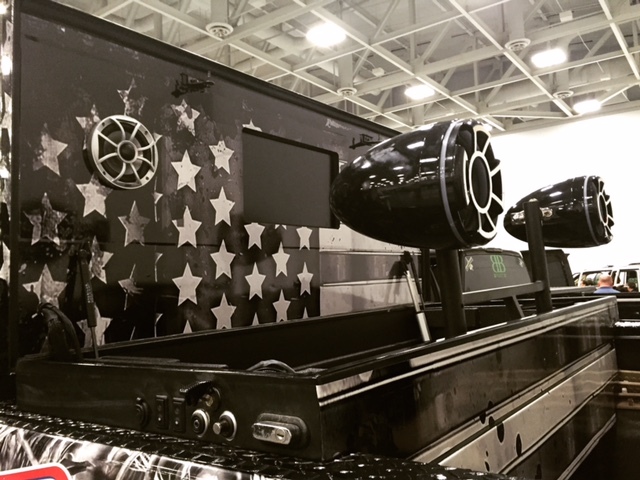 Our custom fabricators have over 60 years of knowledge and experience and will work with you to achieve your vision. 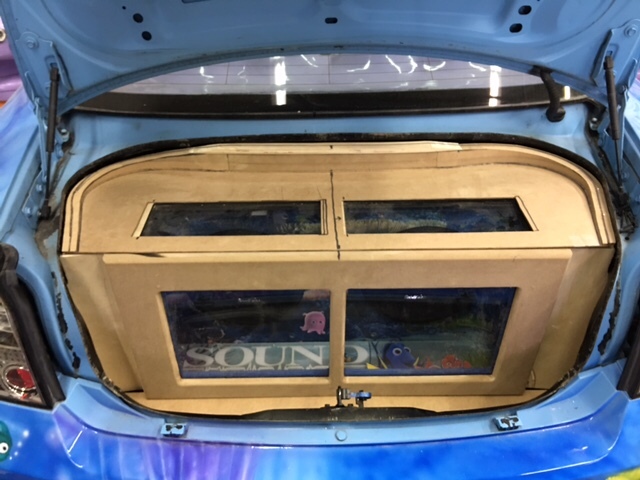 Sometimes you need to think outside the box for your box. 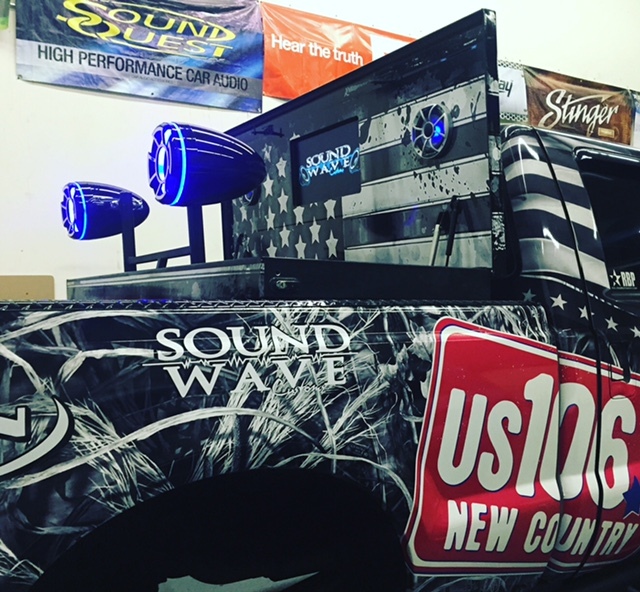 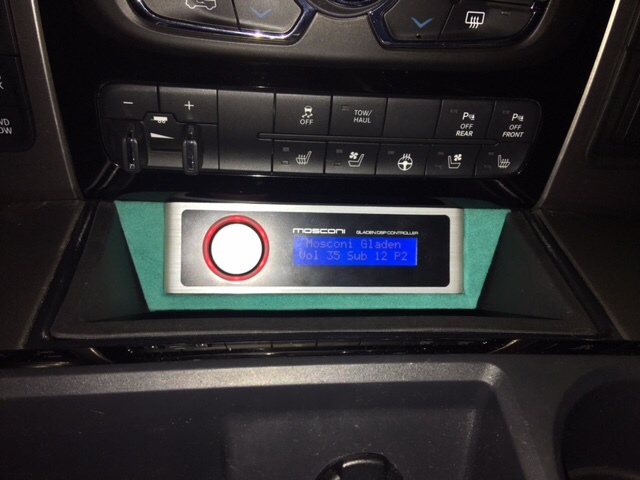 We are proud to have 2 Mobile Electronics Industry Awards Top 50 Installers in the country (David Martire 2015 & Adam Perkins 2016) that call Sound Wave Customs home.